If you are a Sustainer please log in to view recent ZMag articles. Articles become visible to all after 60 days. But before that are only available to Sustainers. 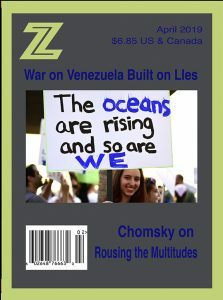 If you are not a Sustainer please consider becoming one to support Z and gain access to recent articles.